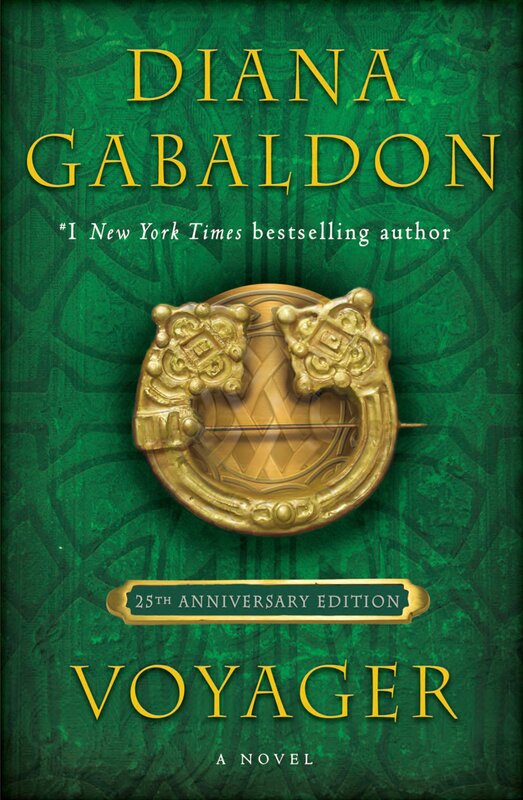 Diana Gabaldon's US editor, Jennifer Hershey of Random House, will be holding a Q&A session on Thursday, June 26, from 4pm - 5pm ET. 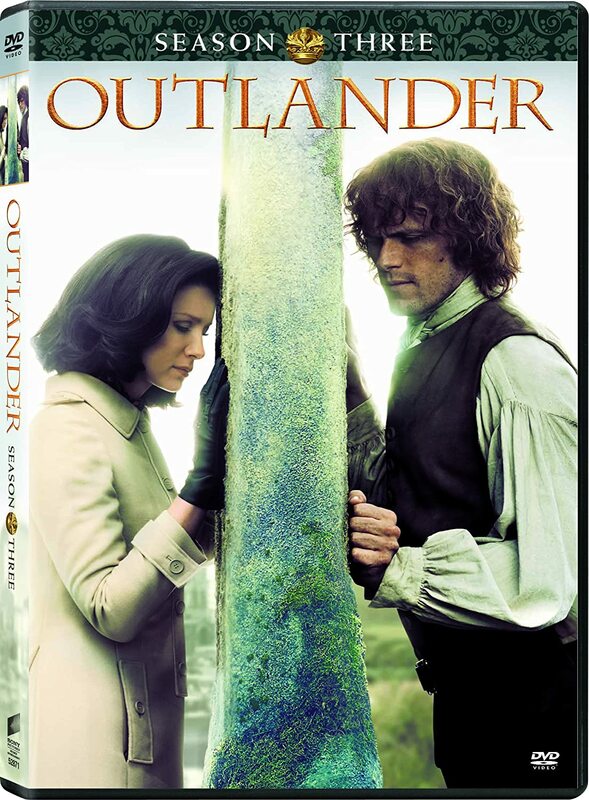 The Suvudu Q&A is a unique opportunity for Gabaldon fans to ask her editor about Written in My Own Heart’s Blood, the newly released eighth novel in the series; the forthcoming Outlander TV series, premiering in August; and all about the Outlander universe. 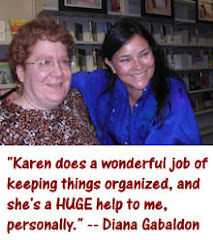 If you have a question about WRITTEN IN MY OWN HEART'S BLOOD, what it's like to work with Diana Gabaldon, or anything else OUTLANDER-related, you can post here. Some of the questions that people have posted on that page contain SPOILERS for MOHB. If you haven't finished the new book, you may want to avoid reading other people's comments! Personally I think that being an editor working with Diana during the Final Frenzy stage of finishing a book must be quite nerve-wracking. Diana has described that stage as "mainlining rocket fuel", "holding the ends of a high-voltage cable", etc. What is it like from your end? We'll see if it gets an answer. Diana has said that she edits each chapter as she writes and then fits all the pieces together. 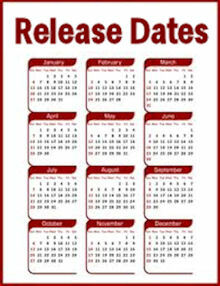 What types of things did you change when you went through The Scottish Prisoner and Written in My Own Heart’s Blood?